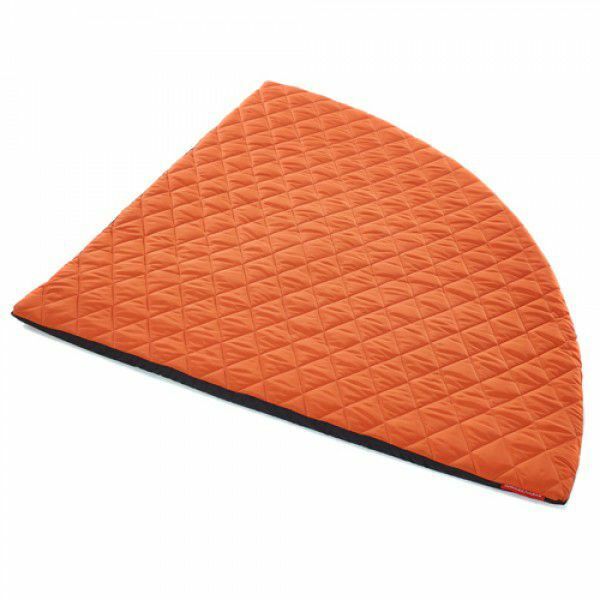 Corner circle quilted mat in a choice of six vibrant colours and suitable for use indoors or outdoors. 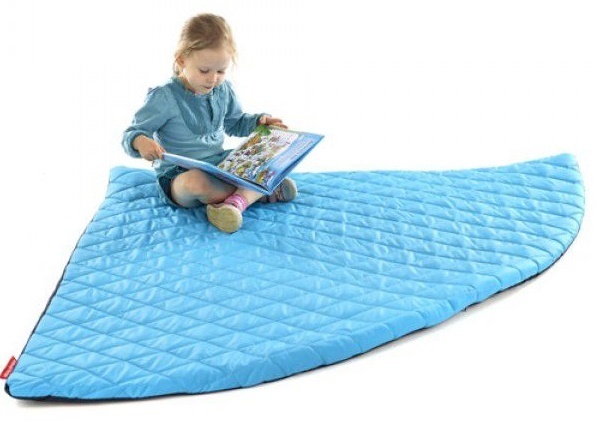 Ideal for home and pre-school and nursery use. Normal lead time is 10 - 15 days.